Download “The Church App”. Once you open it, you can search by location or search by name. Look up Wyandotte Family Church, tap it and you’re connected! Wyandotte Family Church exists to make it simple for people to find and follow Jesus. We pursue this vision through faith, family & fun! 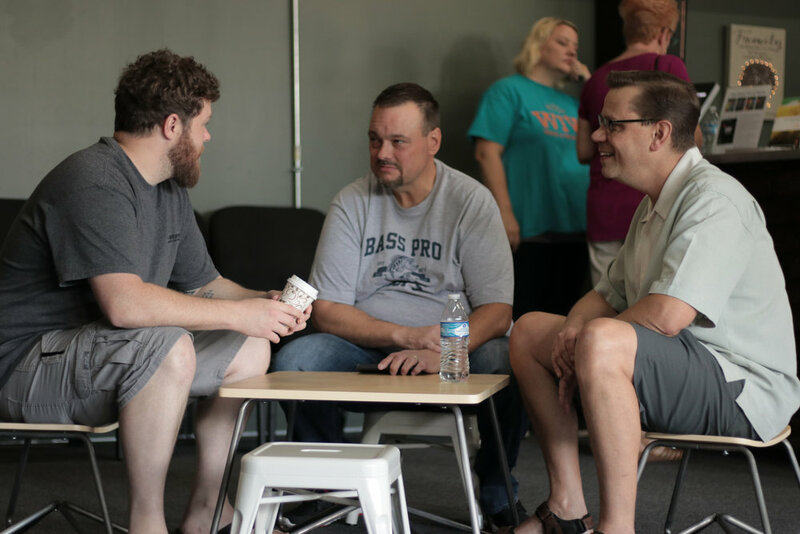 A Life Group is place where you can gather for deep connections and spiritual growth. The vision of Life Groups is to do life together! 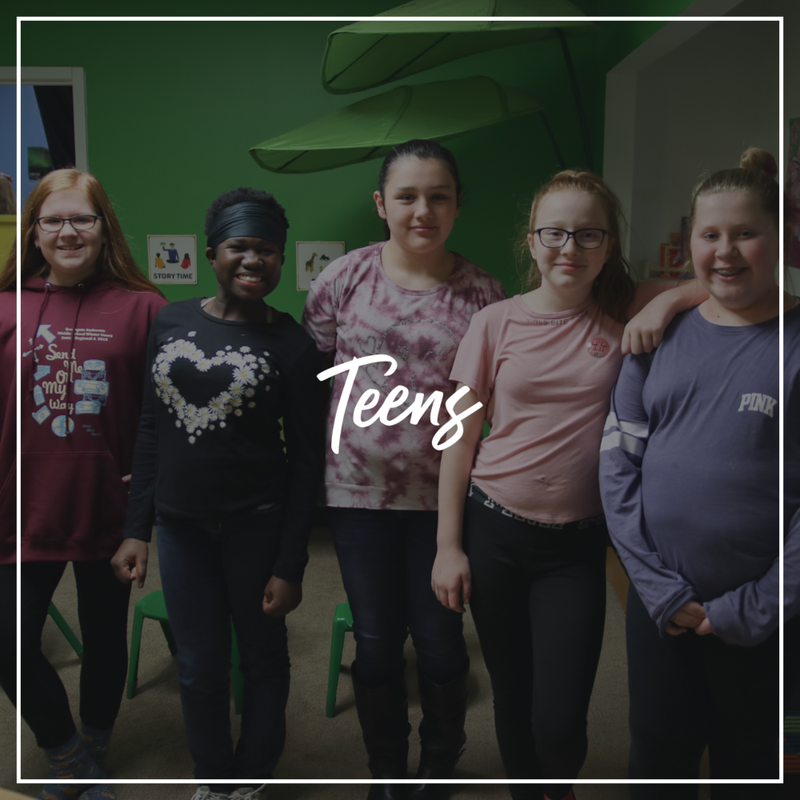 Each group is hosted in someone’s home and there you will experience food & community with one another as well as biblical teaching and growth together. You are invited to join a group today! You can sign-up you and/or your family to take communion on Good Friday. Please choose only ONE time slot per person/family. Up to 20 people per time slot available. Main Feature is an event we do each quarter when individuals and families take the next step in their faith to become water baptized or dedicate a child to the Lord. If you are interested, our next Main Feature is April 28th. You can use the appropriate sign up buttons below! One way we have FUN is by using our gifts and talents to worship God through serving others. There are many opportunities to have FUN and get involved in making a difference in someone else’s life. You can get involved and initiate the simple process by clicking below!